Reservations must be received by July 28th! FREE to ALL KSHA paid members or new members! Don't miss out on this year's convention! When: Thursday, August 2nd, 2018 starting at 9 a.m. 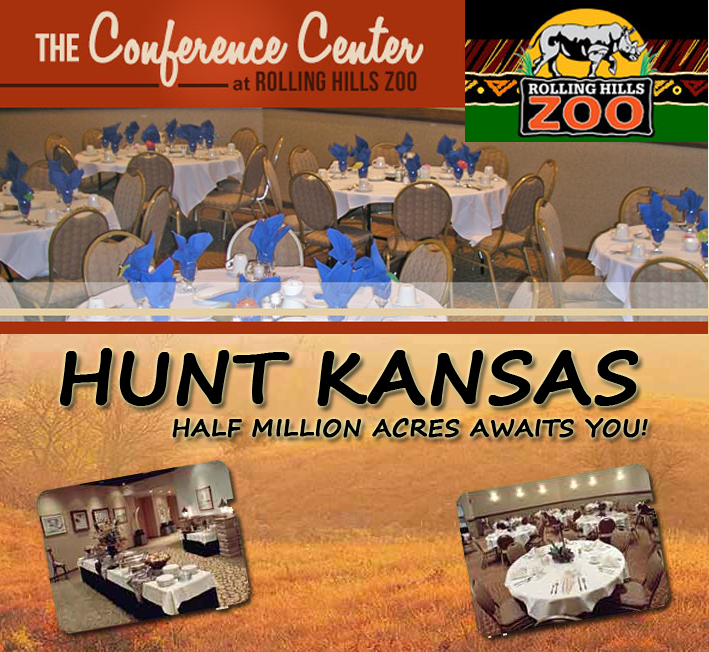 Remember, KSHA is the leading voice for promotion of hunting and game bird production in Kansas! Look forward to seeing you at the zoo. Hospitality event will be Sunday evening (Exact location and Time will be announced by Aug 1) - Come and tell us some of your true stories.